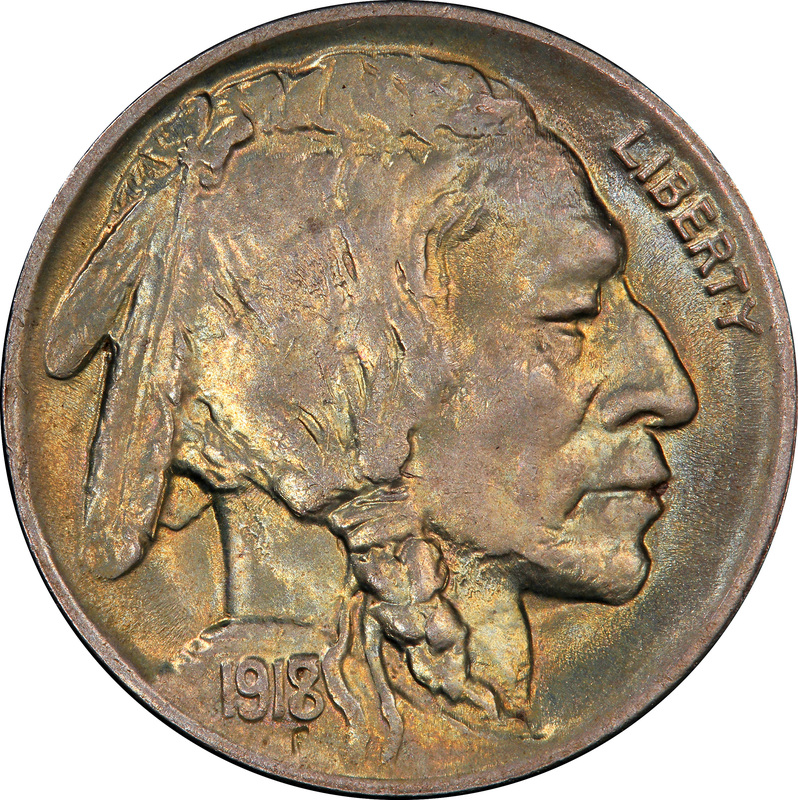 As a product of both of a 1917 strike and a 1918 overdate, this coin was release as the United States hesitantly entered the Great War in 1917. The allied countries desperately needed assistance, supplies, and motivation. By 1918, the U.S. had a whopping one million soldiers overseas fighting for Europe against the axis powers. At home, though we rightfully entered the war after Germany attempted to form a relationship with Mexico to attack from the south, there were those who didn’t believe war was a justified decision. In an effort to protect the country both domestically and internationally, Congress issued a law that would be considered highly controversial today. The Sedition Act, passed in 1918, created harsh penalties for people who basically had it out for America’s moral. This act made those who spread rumors, insulted any foundational part of the United States, and/or defended perpetrators face a fine upwards of ten thousand dollars and/or twenty years in prison. While this reflected the fears of the government during a sensitive time, the Sedition Act would now be considered highly unconstitutional. Those who were opposed when it passed claimed that it violated the spirit of the Constitution and the Bill of Rights. Regardless it went into effect immediately and some were prosecuted for simple things such as anti-war speeches or handing out fliers. Thankfully the war came to a close by November 11, 1918 at 11 o’clock and the Sedition Act was revoked by 1921. When Teddy Roosevelt entered office he showed a vested interest in U.S. coinage and as a fan of classical Greek coins he set out to echo these designs in US coinage. Secretary of the Treasury, Franklin MacVeagh aimed to keep Roosevelt’s dream alive even after he left office. To do this MacVeagh turned to James Earl Fraser, a mentee of Augustus Saint-Gaudens and well known for his monumental “End of the Trail” tribute sculpture to Native Americans. Fraser’s design turned out truly remarkable and just in Roosevelt’s taste. 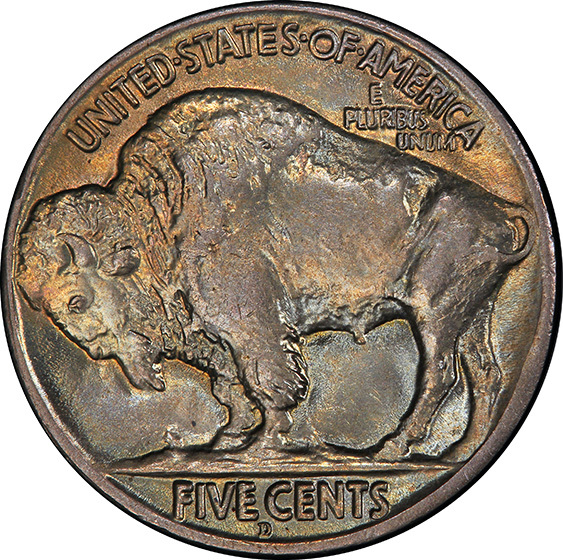 The Buffalo Nickel was so different and captivating the mint distributed some of its first strikes to thirty-three Native chiefs, President Taft, and was honored at the National Memorial to the North American Indian. 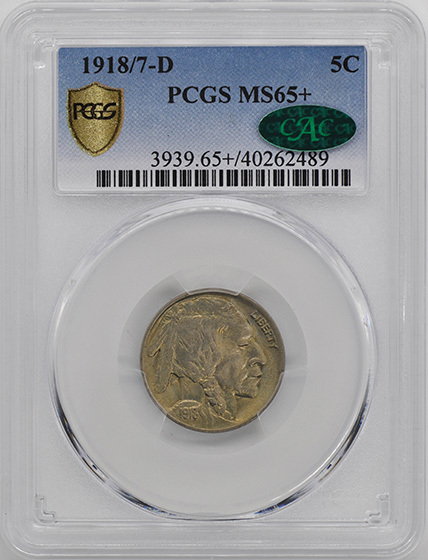 In general, the series has grown a significant fan base over the years with its relatively obtainable lower grade coins. However, the true collector or purveyor of art finds the rarest of the collection the most exhilarating to obtain. 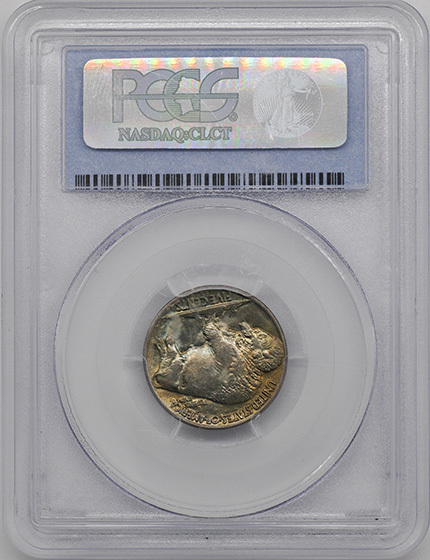 This particular overdate variety “has been justifiably recognized as one of the most important 20th century numismatic rarities,” as David Hall and many others claim. 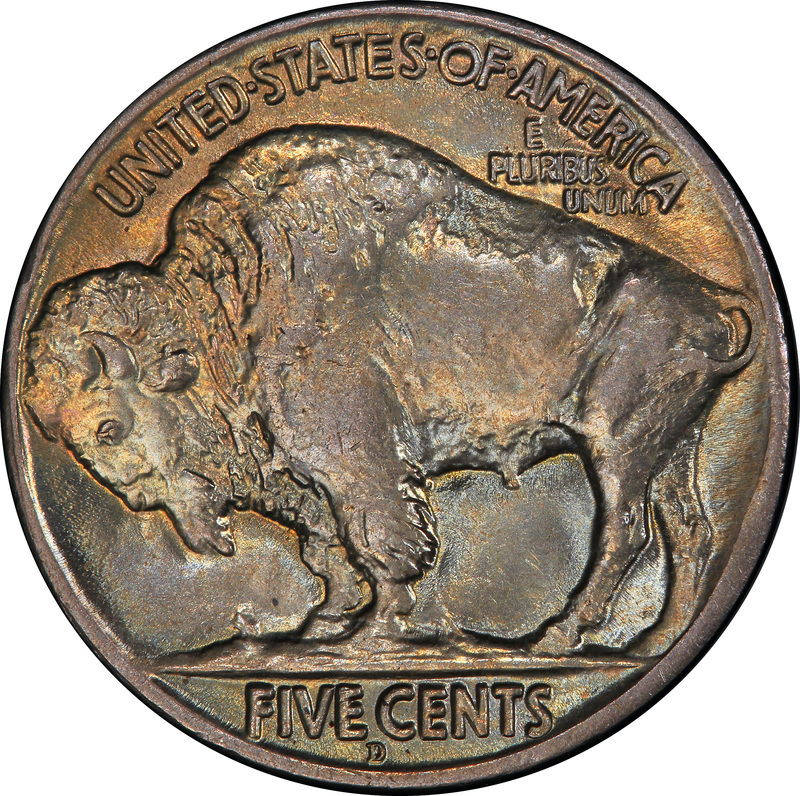 This Buffalo nickel has remained a truly historical feat in the numismatic world for its artistry, historic importance, and its finesse.